Mike and Jennifer Foster share red-hot research and best-practices for relationships. Their presentation is filled with action items, funny stories and interactive elements to help couples take a next step towards togetherness. 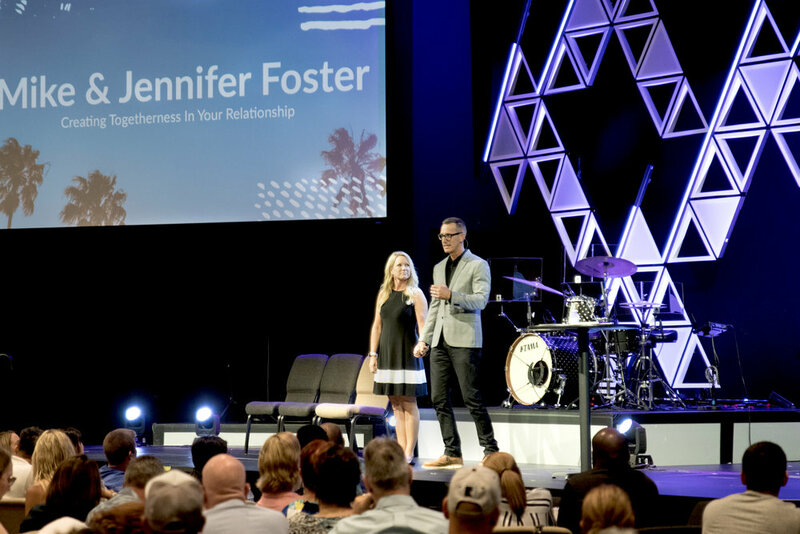 Mike and Jennifer don't just inspire couples, they equip them for immediate success. As seen on the FOX5 Morning Show! Attention: If you're in the Southern California area, discover how your organization can bring the Foster's to your event for almost zero out-of-pocket costs. Inquire today. Allow at least 24-48 hours for a response.